The Turnbull government has released the draft legislation reforming the Research and Development Tax Incentive (R&DTI) program. The 2018-19 Budget included reforms to the program that exempt investment in clinical trials from the new annual $4 million cap on annual cash claims. The reforms were part of the government’s response to the recommendations of the 2016 Review of the R&D Tax Incentive and the Innovation and Science Australia 2030 Strategic Plan. 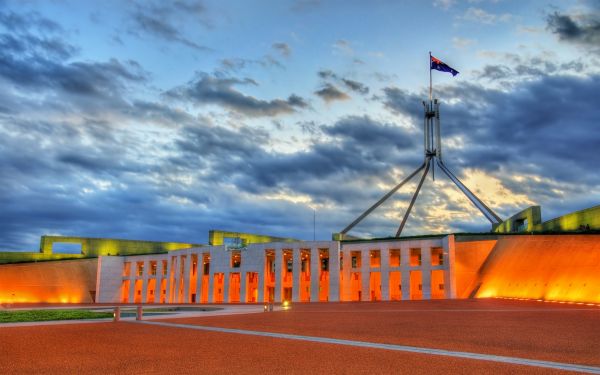 According to innovation minister Senator Michaelia Cash, the proposed reforms will help ensure the program provides "targeted and effective support" to Australian companies undertaking R&D. “By better targeting R&D investment, these changes will lead to new ideas, products, services and jobs,” said Minister Cash. Treasurer Scott Morrison MP said the reforms are designed to ensure the program will "strike the right balance" for Australian business and taxpayers. “We are committed to backing R&D investment and the economic opportunities and jobs it generates. At the same time we need to make sure that the investment of taxpayers’ money is well targeted by encouraging companies to do more, and not just be rewarded for R&D they would have conducted without an incentive,” said the Treasurer. The government is seeking feedback on the legislation. Submissions are open until 26 July and can be emailed to R&Damendments@treasury.gov.au.